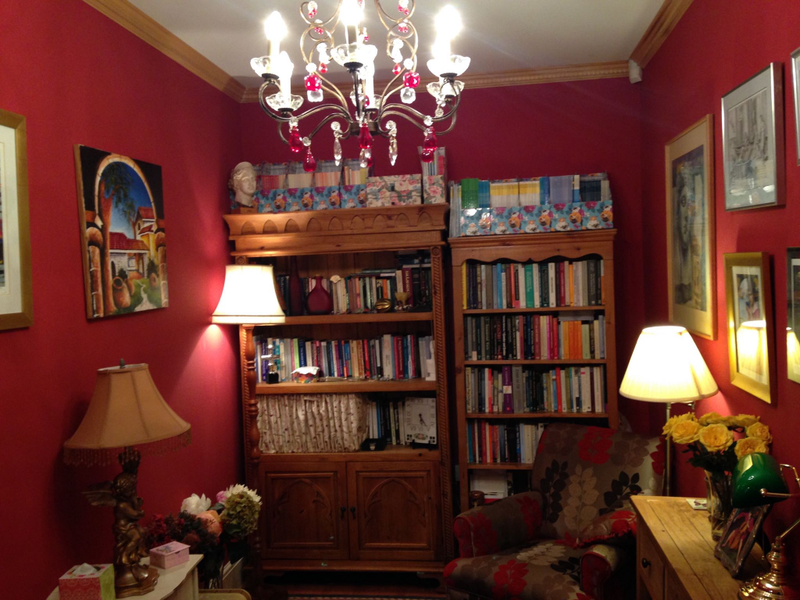 I have worked for 12 years in Psychological therapies departments in the NHS, have supervised the clinical work of psychotherapists and counselling psychologists, have given talks on a number of psychological disorders internationally, published widely and teach at university on the subjects. 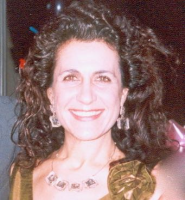 My extensive experience as a clinician for 20 years in the NHS and in private practice with a variety of disorders, as well as an academic have given me the competence to help people with all sorts of problems. My approach to therapy is interpersonal/relational. It involves collaborating with clients, devising psychological formulations and using tools tested to be effective for the types of problems presented. 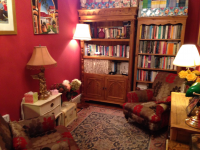 I am accredited as a psychotherapist and clinical supervisor with UKCP and BACP. I am also an accredited Mediator and Senior Fellow of the Higher Education Academy (SFHEA). 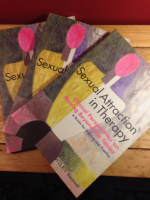 Luca, M. (ed) (2014) Sexual Attraction in Therapy: Clinical Perspectives on Moving Beyond the Taboo - A Guide for Training and Practice London: Wiley. 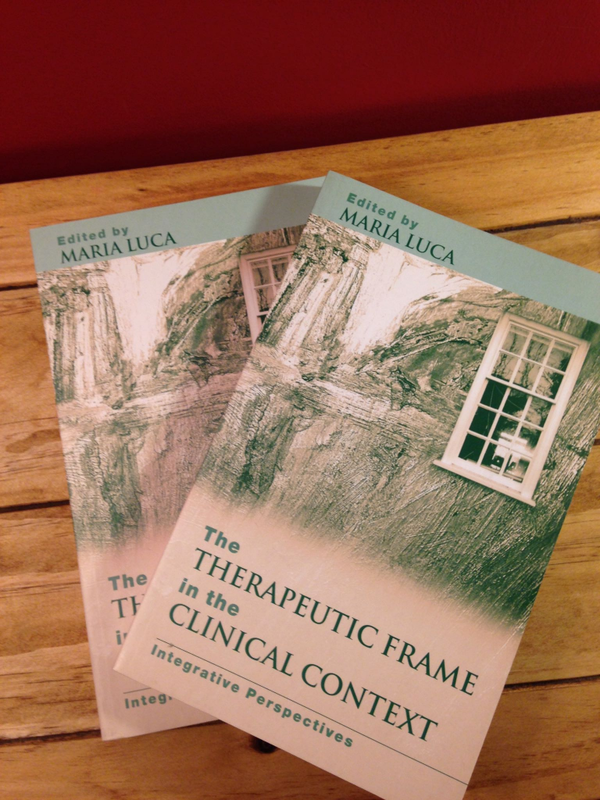 Luca, M. (Ed) (2004) ‘The Therapeutic Frame in the Clinical Context – Integrative Perspectives’ London: Brunner-Routledge. Luca, M. (2015) A Clinical Profile of Somatisation- “Why are you Wearing a Woolly Hat on a Hot Summer Day?” A Grounded Theory Study. Palacky University Journal of Psychology. Luca, M. (2011) A qualitative study of psychodynamic and cognitive behavioural therapists’ conceptualizations of medically unexplained symptoms in their clients. In Counselling and Psychotherapy Research, Vol 11: 4. 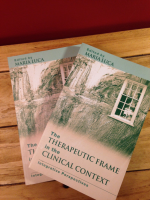 Luca, M. (2003) ‘Containment of the Sexualized and Erotized Transference’, In Journal Of Clinical Psychoanalysis, Vol. 11 No. 4 Fall 2002. International Universities Press.